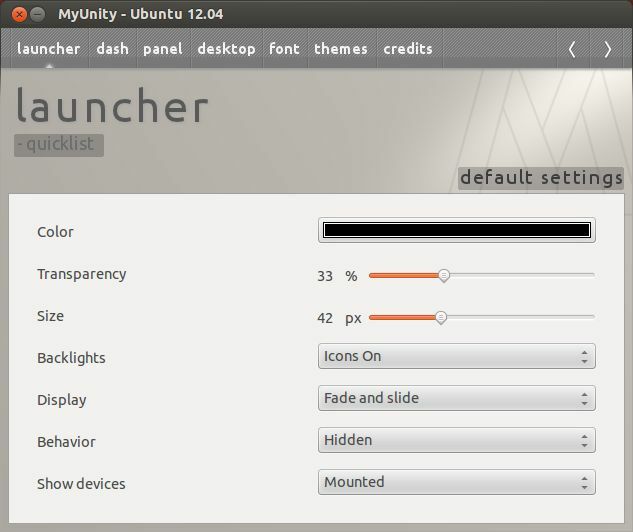 MyUnity is a ubuntu unity customization tool. Type y and hit enter to confirm vlc installation. 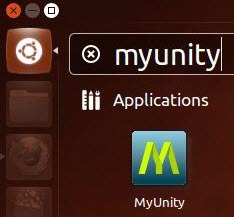 6.After the successful installation,click the Dash home from unity launcher.And type MyUnity in the search field.And click MyUnity.